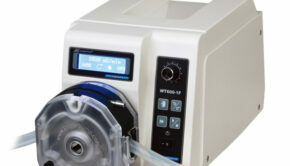 The DF600 integrated filling system consist of a control unit with 4 filling units. 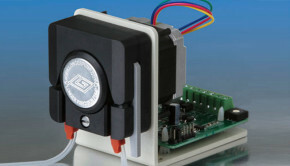 One controller can control 4 groups, a total of 16 filling units. 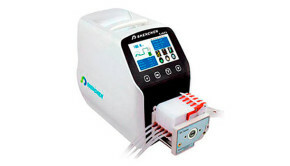 The system has a 4.3” color screen with touch screen control. 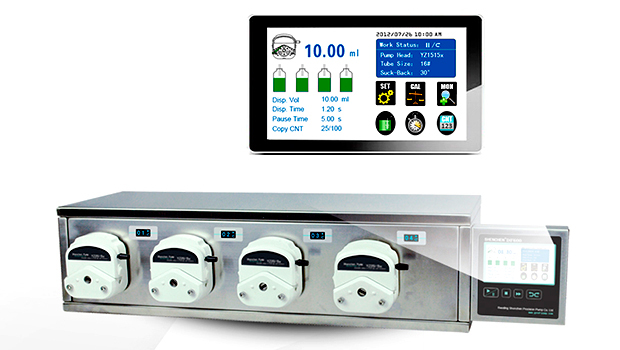 It has dynamic display of the work status, filling data, setting parameters and system configuration. The filling precision is 0.5%-1%. 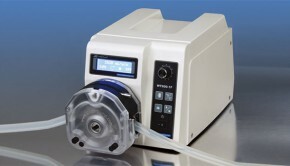 Please contact Drifton if you wish to know more about the DF600 integrated filling system.